Year 2017 ended well for me. 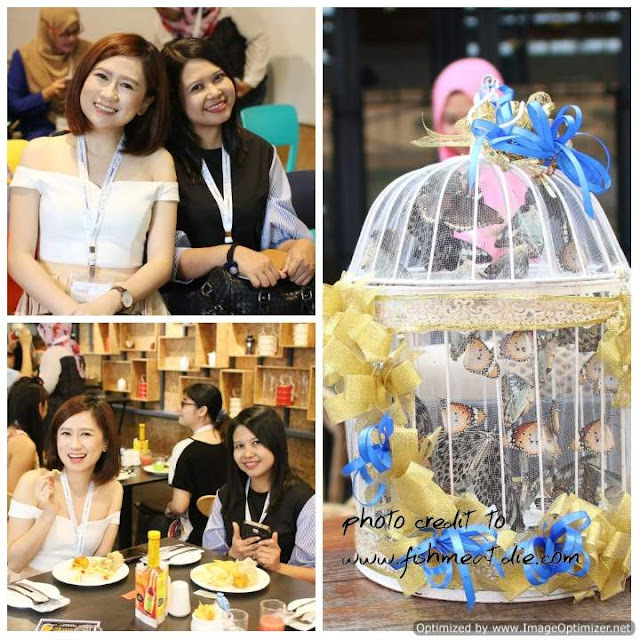 I was one of the 40 lucky Butterflies handpicked for Staycation event by Traveloka Malaysia at The Kuala Lumpur Journal Hotel. At first, I was a bit skeptical and hesitate when received the invitation email. Can I do this? Mingle around and socializing with other Butterflies? Make more nervous when was told I need to share my room with another fellow Butterflies. I even have problem sharing room with my own Sisters. isk isk isk...Can I do this? I asked myself again and again. But this is something I wants to do for a very long time. I just accepted the invitation with the mind to worry later. I will try my best and hope to have fun and end my Year 2017 with special memories. Read my journey 2 Days / 1 Night Escape with Traveloka Malaysia at The Kuala Lumpur Journal Hotel. Reporting at 10:00 am for registration at The Kuala Lumpur Journal Hotel. I went in with my jeans and best blouse when I saw Butterfly Lee Yan walked in with Off Shoulder Body Hugging Shirt pair with Mermaid like Knee Length Skirt.... Damn! Am I under dress ? Shall I change my jean with my black lacey layered Skirt from my luggage ? Then I saw another Butterflies walk in with jeans as well. Phewwww!!! I am doing alright. Lets open my mind and enjoy this journey. 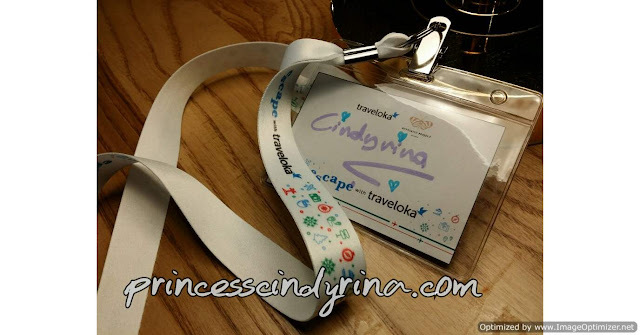 Who is our sponsor , Traveloka ? As an avid traveler, Traveloka is not a foreign name to my ears. In fact , I could say this is the fastest growing Travel platform. In fact now Traveloka is popular for leading online flight and hotel booking platform in South East Asia. Positive growth! Despite knowing they are exist, never come across my mind to use their service. Lack of knowledge or should I say kind of 'luddite'! I am a very 'old school' kind of traveler who plan my journey by booking for my flight direct from airlines website and booking my accommodation from familiar name Hotel Booking platform website. 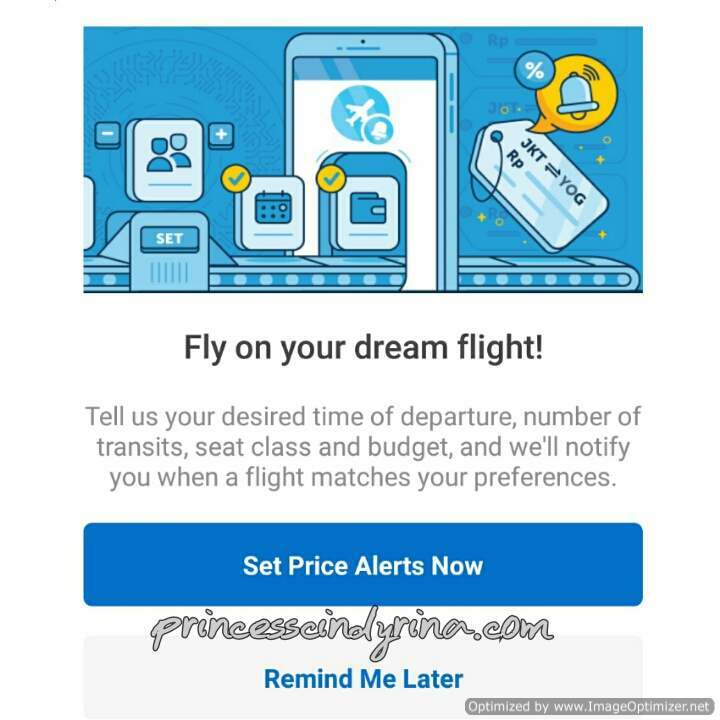 * I have problem to get best price since I concentrate on certain airlines. * Save my medical bill from being so stressful choosing the best and good price airline and accommodation. I have tried this and it is really straight forward and easy browsing website. I event taught my Office Cleaner on how to use this apps. She was so happy since now she can easily check her flight ticket price online. 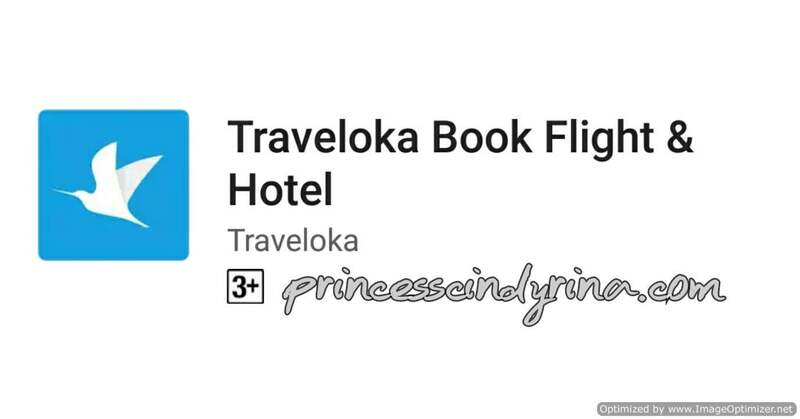 Traveloka 's Country Manager for Malaysia and Singapore spoken during the briefing , you can email them if you find better price in other platform. So don't worry much. You will get the best price if you book from Traveloka. Traveloka accepts Online Banking, Credit Card , Paypal and even cash payment at selected 7 Eleven. Not everybody own credit card , Online Banking and Paypal. Foreigners who work here may not have those access. This is where the cash payment at 7 Eleven is a fantastic option for them. For those who own Maybank Credit Card - AMEX , MasterCar and Visa. 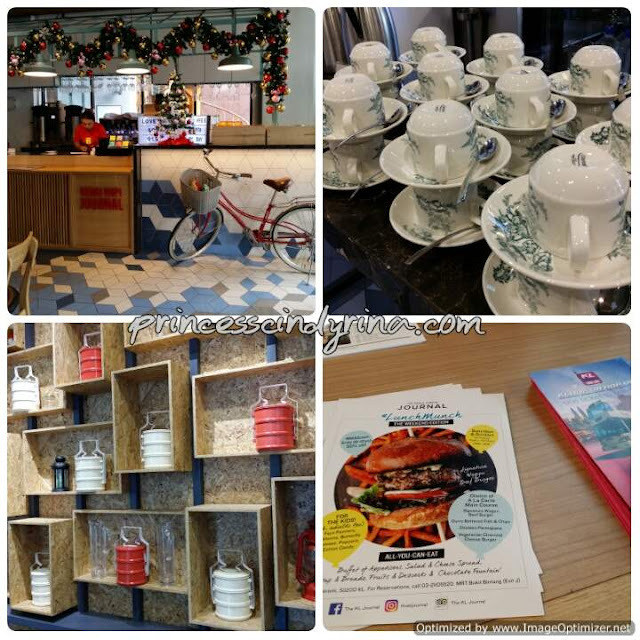 This is really suitable for those who looking forward to plan their Europe dreams holiday. 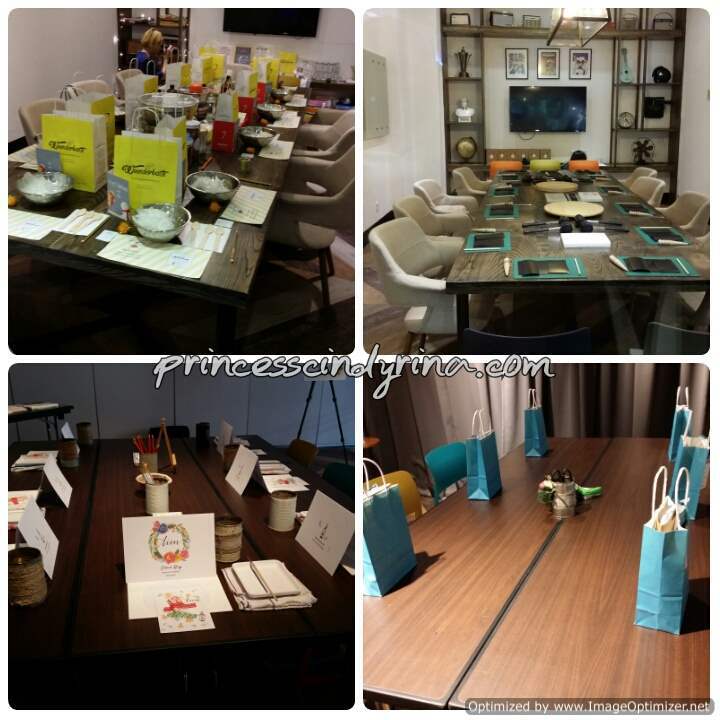 You can enjoy 6-month plan for booking reaches minimum of RM500 and 12- month plan for booking reaches RM1,000. Now, everybody deserve a dreams vacation. You have no reason for not giving yourself a deserving getaway. What is life without any break! We don't have to keep browsing the website to get good prices and promos. Traveloka has special Price Alert functions which you can set and the notification will comes to your mobile when they have good promos on your dreams destination. I could say this is one brilliant features at Traveloka. In fact this is my favourite features of all at Traveloka apps. I am currently hook by Traveloka apps on my tablet. Planning for my next year journey to China soon. This time planning to go for more than 10 days journey. I wish to go for a month but work is more important to ensure continuity of life line. hehehehe...Don't be greedy! I pass by this place almost every day to work. I never thought there is a hidden gems right in the heart of 'Golden Triangle'. I thought this place is just another hotel. The Kuala Lumpur Journal Hotel are centrally located in the heart of Kuala Lumpur main shopping and entertainment district of Bukit Bintang. 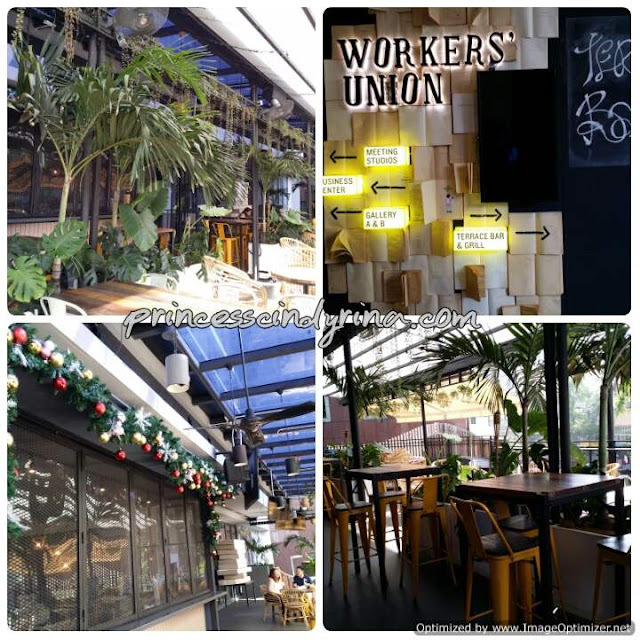 The entrance of this this stylish boutique hotel is so inviting and having an experience staying the night here is like a totally escaped from the bustling city life despite its location. Every nook and corner decorated with stylish and sense of nostalgic. * Creative communal spaces called Worker's Union which carefully designed for work and play environment. Walking into the spacious room with simple yet nostalgic decoration , really make one feel no regret to book the night stay at KL Journal Hotel. My room for the night is so spacious and came with comfortable double bed and soft pillows. I love that the flooring is parquet rather than dusty carpet. 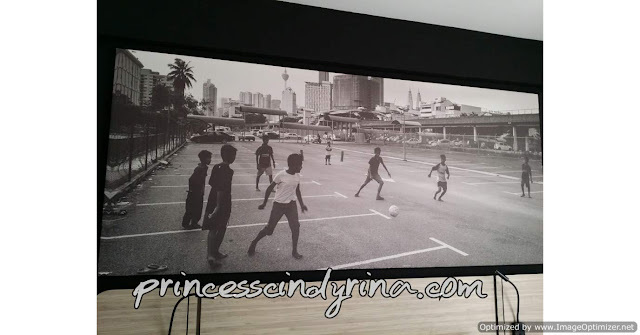 The wall was decorated with black and white kids playing soccer on the the field near Jalan Sungei Besi. This photo was captured by local photographer called Che' Mat who famous with his lens shooting city dweller lifestyle observation. If you don't feel like walking out from the hotel. 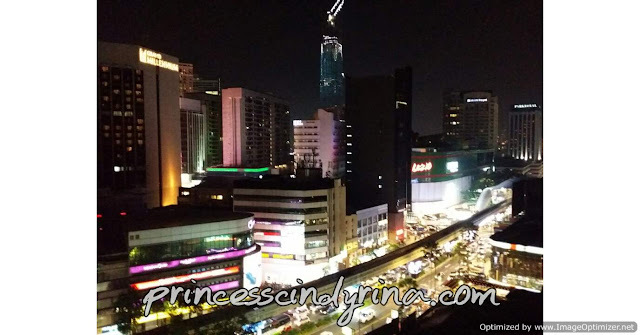 Just go up to the rooftop and enjoy a great chill out sit while enjoying this spectacular neon light city view. 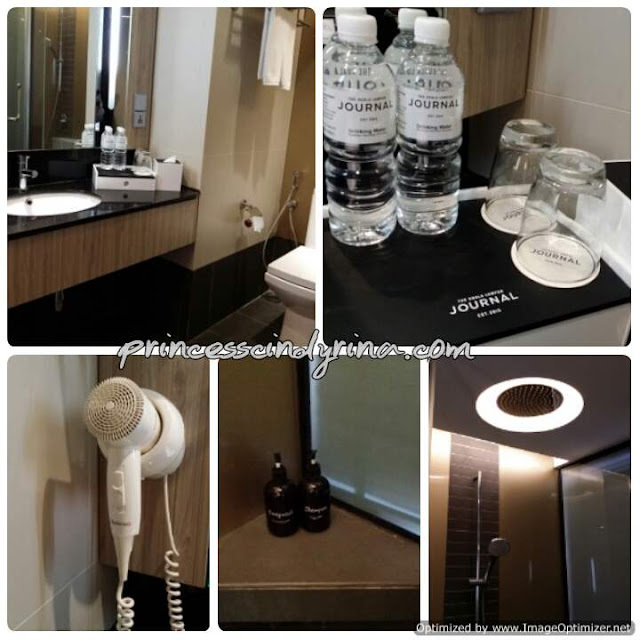 I would recommend The Kuala Lumpur Journal Hotel for those who want to spend the night in the heart of City of shopping and entertainment destination without burning out their wallet. 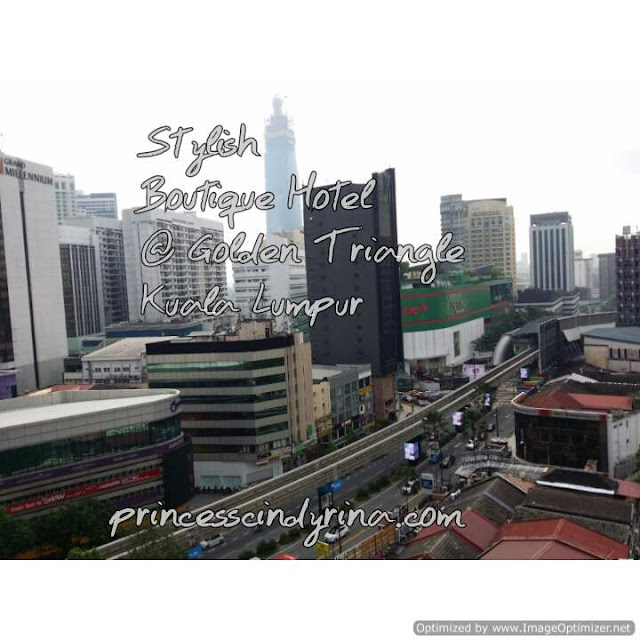 Psssttt.....book your room at KL Journal Hotel from Traveloka apps. Everything from click of button right on your mobile. Super convenient,right? 1. Floral Hoop - this painting class. I know my skills in drawing is hopeless and helpless. So don't want to even waste my time stressing out here. 2. Leather passport - I have allergic in leather smells. It make me nausea. Pass! 3. Travel Journaling - I need to print out my travel photo in advance. Since requested to bring 5 of my best travel photo, I can't even choose one. You want me choose 5 ? Nooooooo!!!! 4. Bathbomb - I am one person who love scents and essential oil. This is super perfect for me. Yeayyyyyy. Bathbomb is the one for me. I choose this! ...and I made a really good choice. Super happy with my choice for that day. 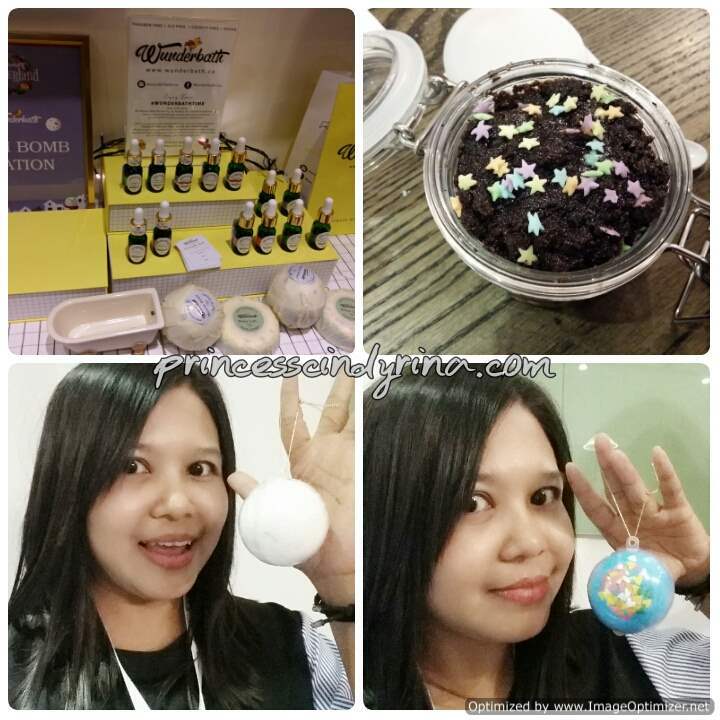 Wunderbath who organised the Bathbomb workshop really make me feel relax and therapeutic at the same time plus I got to customize my own Bathbomb and Shower body scrub. Serious love this class so much. Love the smells of all essential oil. Tadahhhh! my own bathbomb and coffee body scrub. I haven't tried my bathbomb yet because I don't have bathtub at home,. I have tried the coffee body scrub which I added some tea tree essential oil in. My skin really soft after that. Seriously..... not joking or highly advertised but this is really one good coffee scrub. However, I totally forgotten the teacher reminder not to use this for night shower for those who have caffeine in tolerance. My night shower ended with soft skin alright but....I hardly fall asleep that night. uwaaaaaaaa....cannot sleep due to the caffeine from that coffee! 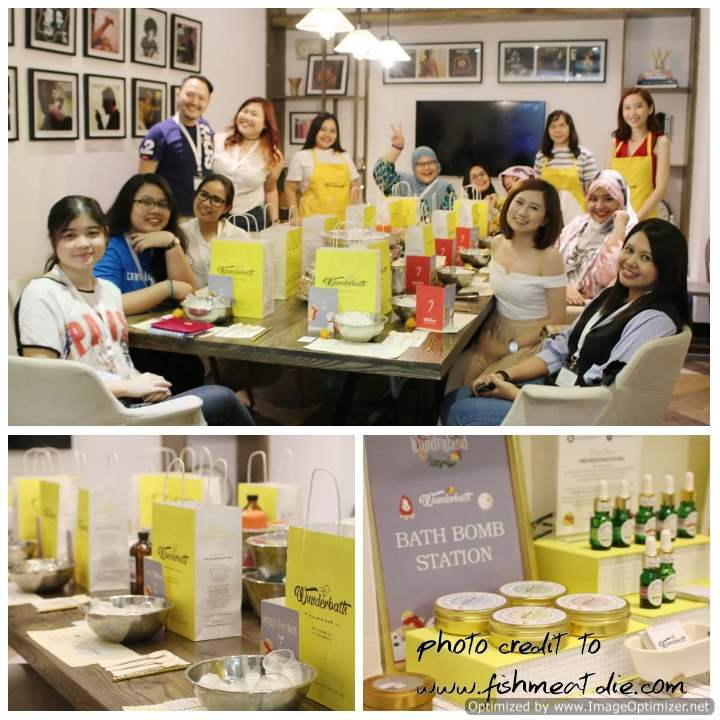 After having fun at DIY workshop with Wunderbath, we went back to the room and getting ready for dinner and gift exchange. It was a buffet dinner. 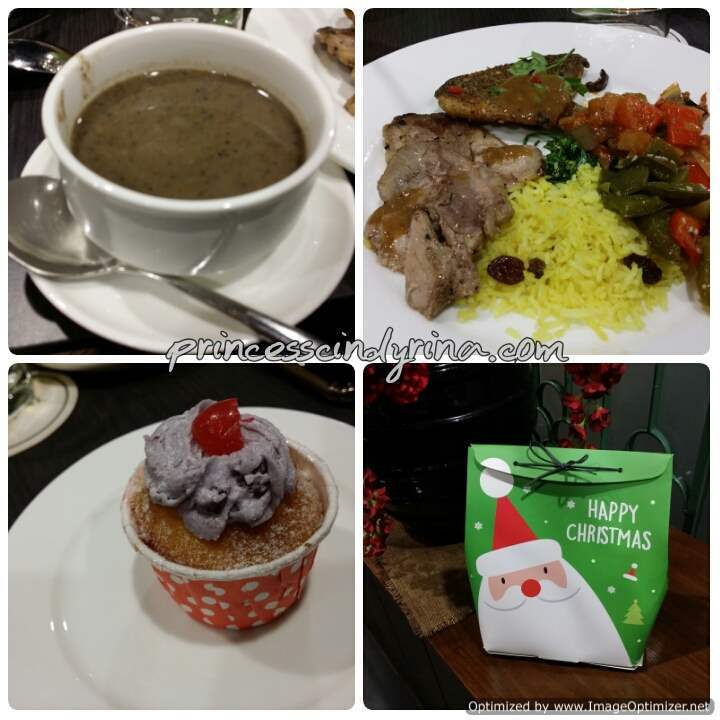 I kind love the mushroom soup and that blueberries cupcakes. My room mate Angie , gave me a set of milk shower foam. Thank you. My companion through out this Staycation - from left Angie Tan (my roommate). me , Betty Liew and Ivy Gan. First time met Ivy. They are really fun to be with. My room mate Angie also is bubby and cheerful girl. I don't feel a bit awkward being with her. Thank you Angie for being a good roomies. You are beautiful, funny and happy person I have been with. I wish you all the best for year 2018. She also made my dreams come true. I always wanted to have this kind of five finger socks feet pose with BFF. I made it in year 2017. yeayyyy!!!! pssstttt...I bought that socks from Osaka. 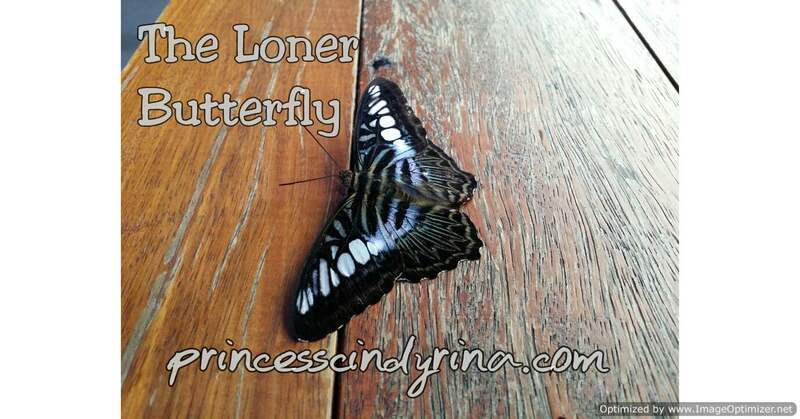 Thank you The Butterfly Project for transforming this Loner Butterfly into someone who able to socialize and mingle with others. I really glad to find this community back in year 2014 and be included in this amazing bloggers community. It really change my life and make me able to fly out from my cocoon. 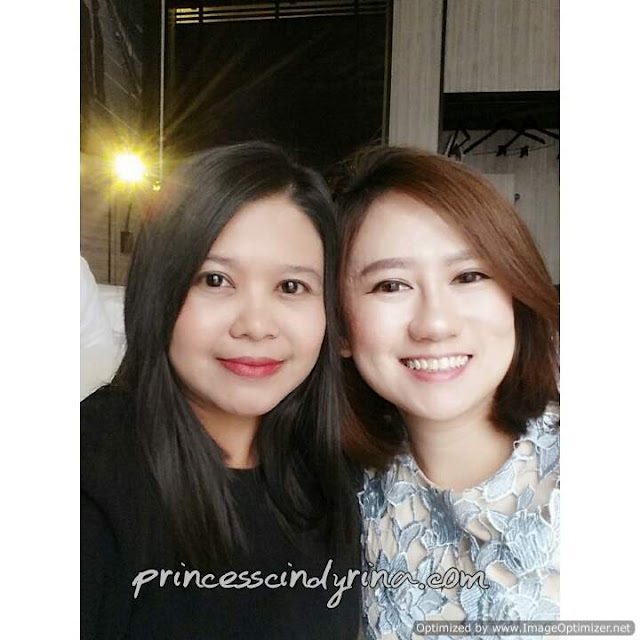 Thank you to Miss President, Tammy Lim who never give up on this one Butterfly. I always admire her courage to found , build and grow this community and manage it well until now. Its not an easy task to manage group of ladies under one community. I really wish The Butterfly Project Community continue its positive growth. A group for ladies blogger with tagline beauty from head to toe. Free registration ladies. Just hop on to their website below and get yourself register. 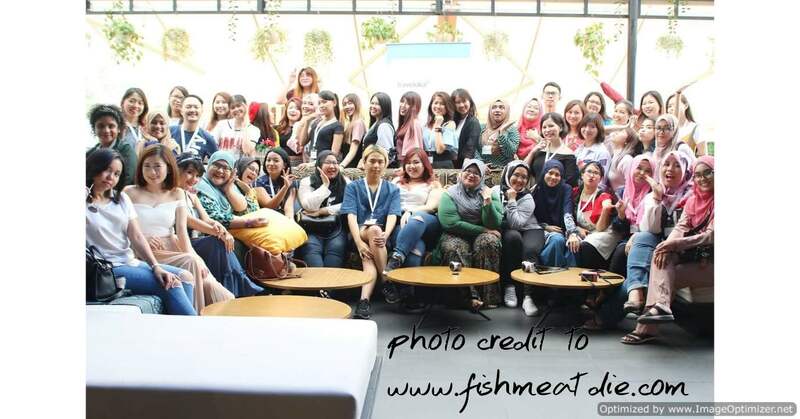 Its a fun community for positive ladies. If you feel like bringing in the negative vibes into the community, please stay away...ya! Go find another community. Happy New Year 2018 to all! 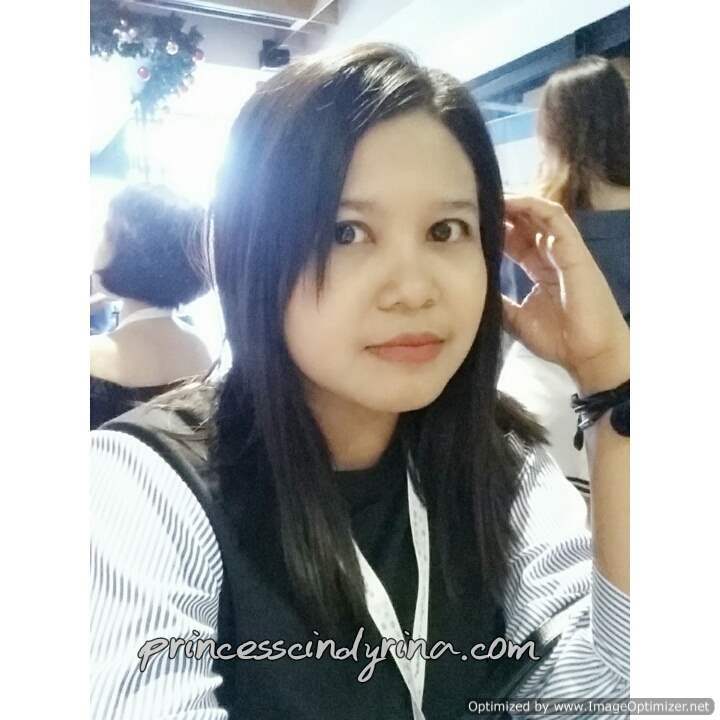 Drop by to this blog for more of my life journey through out year 2018. Welcome to all positive stalker. I’ve heard about Butterfly Project and wasnt quite sure what it is. Thanks for posting this! 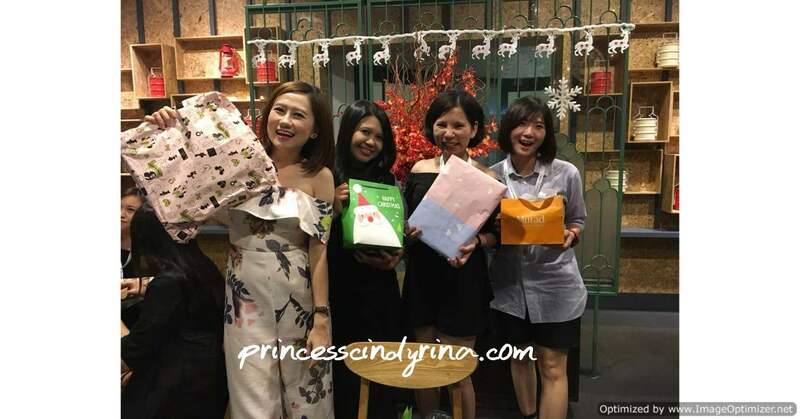 Also congrats as you were one of the winners by traveloka! What a wonderful staycation you had. Can't agree more with your comments on The KL Journal. Had wanted to put in my name for this but had another event to attend in KL, so had to forego. Happy New Year to you! A good vibes community, that's lovely! Life is short. I keep my circle small and positive too. Horrible people, stay out of Sharon's community! Lol. great to know you having a lot of fun at this staycation! you are no longer a lover butterfly, you have a bunch of butterflies together now! Great gathering and staycation you had there.. SO fun reading about the learning session. 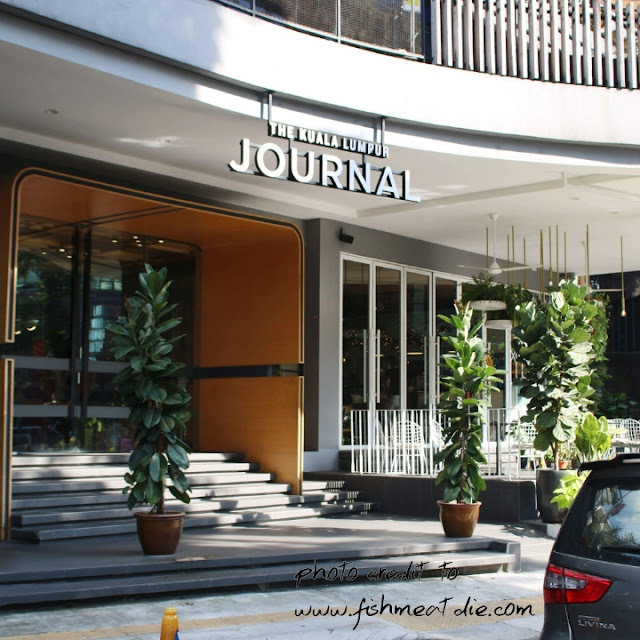 Gonna hear more from you soon..
Nice environment of KL Journal. Free parking and smart plug really a great accomodation that travelers needed. Bestnya dapat join Butterfly Project! Cool post! Gonna check them out. Wishing you the best of 2018, dear! You guys look so much fun! The hotel room look so comfy. great staycation and learning session you had. So much fun reading your article. Hope to see more in future. thank you for your sharing.